The University of Manchester is the largest single-site university in the UK and part of the prestigious Russell Group. 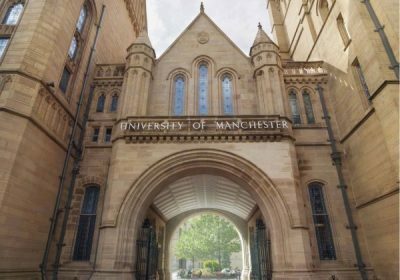 Teaching is at the heart of every seat of learning, and for the University of Manchester this is particularly true. The leading higher education institution in the north-west of England has set its standards high, and is determined to keep them there. In line with this desire for excellence is its commitment to provide the very best facilities for tutors, ensuring that lecturers can use all the appropriate aids to illustrate their key points. 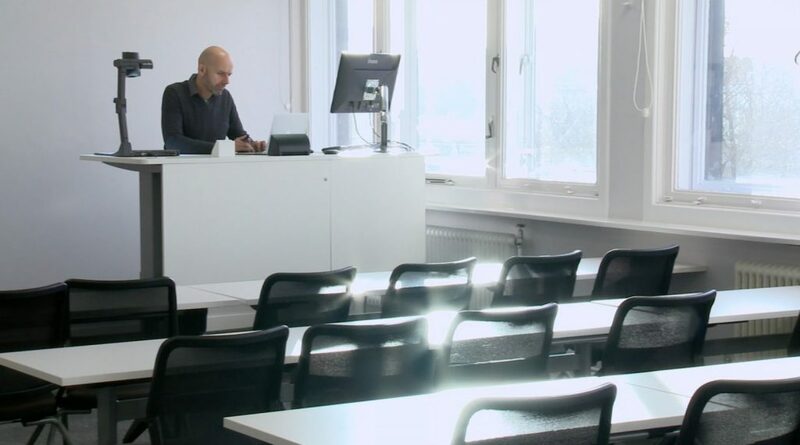 This means not only providing a full range of AV options, but also ensuring the units are professional in appearance, reliable, intuitive, and fully consistent from one teaching room to the next. When you are the largest retailer in the country, with a property portfolio to match, maintaining your buildings is a critical activity. Not only is it important to ensure these critical assets are in good condition at all times, but they must also be continuously enhanced in order to deliver the very best experience for your customers. This is the challenge facing Tesco PLC. With £18B worth of property on its books, the bulk of which are stores, and two-thirds of which is in the UK. These are the prime drivers of the company’s business, and are managed by a dedicated internal organisation, Tesco Property. Charlton School really wanted to get this one right. A move into brand new buildings should mark the start of a bright new future for its 1,200 students and 150 staff. Headteacher Lee Tristham and the project team were aiming for nothing but the best. Under the Building Schools for the Future programme, the original 1960s buildings were to be replaced with a state-of-the-art new construction, boasting the very latest in educational equipment throughout. This included a complete upgrade of all ICT systems, with massive smart displays incorporated into every classroom, and in most public areas. Bolton’s Brandwood Primary School had a problem. It had a nice suite of PCs but they were shut away in its ICT room and only used for dedicated computing lessons. Times had changed though and the school wanted to see technology fully incorporated into the curriculum, in every classroom. The iPad promised to make this possible. A device where the content was more important than the technology, which children could use intuitively with the latest educational apps and up-to-date text books. But how could the school make these devices available to every classroom?